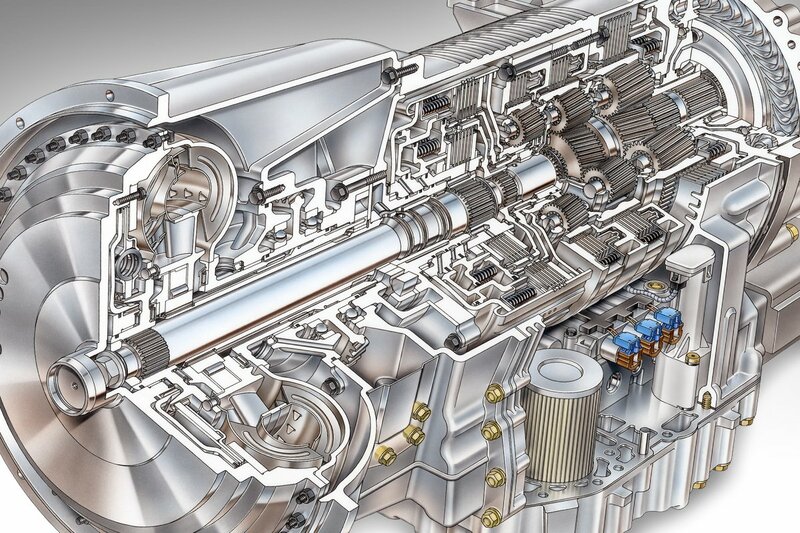 As the world leader in fully automatic transmissions, Allison Transmission offers our customers a global network of trained technicians at our Distributor and Dealer locations and Authorized locations to service and care for your Allison transmission. With more than 1,400 Allison Authorized Distributor and Dealers across the world, the highest standard of quality care is there wherever you are, whenever you need it. Simply put, Allison not only guarantees a reliable product – we promise a reliable group of people committed to caring for and maintaining your Allison transmission. 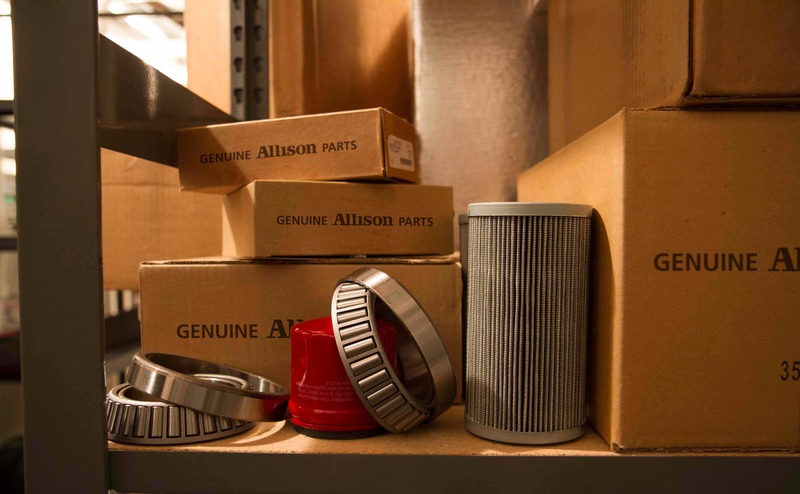 When you buy Allison Genuine Parts, you’re getting components made to fit and work within the exact specifications of your Allison transmission. The same standards for world-class quality that go into building our transmissions also go into manufacturing Allison Genuine Parts. Genuine Allison™ ReTran® transmissions are remanufactured from the ground up by approved factory-trained technicians at an Allison Transmission remanufacturing facility. The result is the nearest thing to a new Allison that is available. Only Allison can offer transmission fluids that are comprehensively tested to comply with Allison product standards. With Allison approved transmission fluids, you can help maintain the value and quality of an Allison transmission over its life with extended drain intervals, lower expenses and enhanced performance. To add value to your business while improving your bottom line, choose Allison approved transmission fluids. Allison Transmission is committed to the highest level of service and care for your Allison fully automatic transmission. Regular fluid and filter maintenance is the simplest thing you can do to ensure the performance and durability of your Allison fully automatic transmission. Allison Authorized services encompass all of the care that you’ll need to keep your Allison transmission running smoothly and for as long as possible. Do you have Allison parts or service related questions? If so, view our frequently asked questions below to find the answer you are looking for. 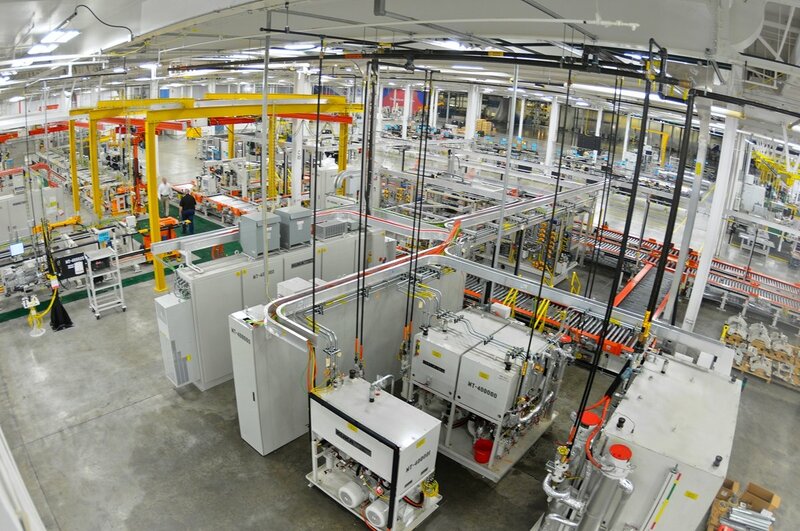 Read about the combination of design, engineering and quality that makes Allison Genuine Parts the right choice.